Calved: a narrative and visual essay by Nancy Forde on motherhood and memory in the Arctic. Mónica Belevan weaves fact and friction in a take on the Galapagos that reconciles their history with their mystique. Sara Barnes weaves a tapestry of memories from her childhood in Trinidad. 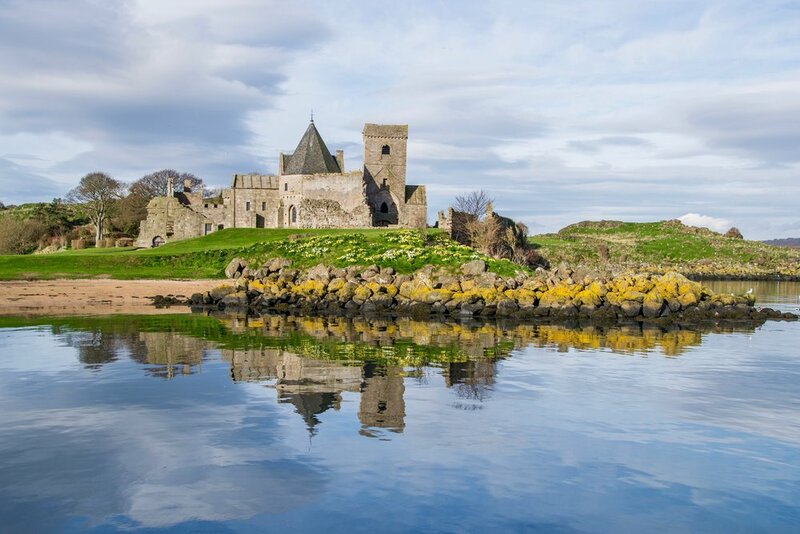 Catriona Patience reflects on a summer as custodian of Inchcolm Abbey, on Inchcolm in the Firth of Forth, and a winter in a Tibetan Buddhist nunnery in Northern India. A short memoir by Nick Stewart of his occasional journeys by sea to Belfast, Northern Ireland, during the height of ‘the Troubles’ in the early 1980s. 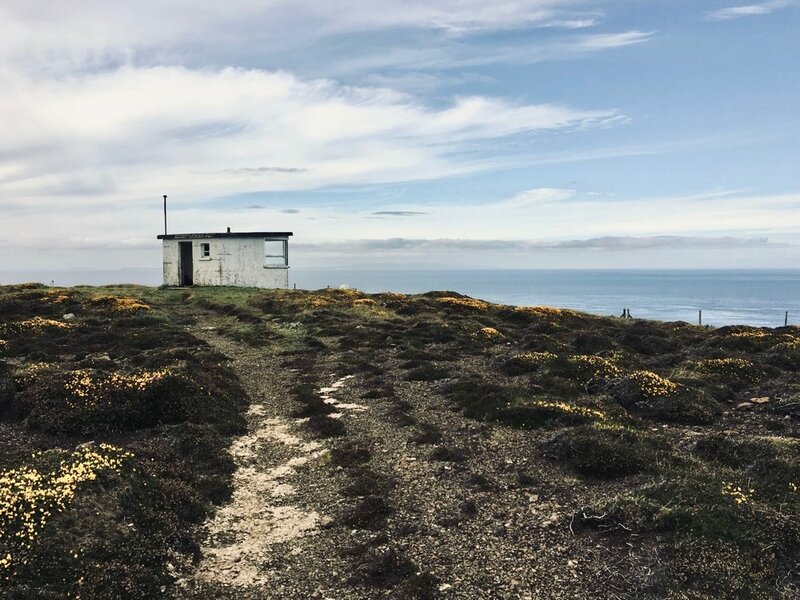 German writer Marcel Krueger returns to Rathlin Island, off the coast of Northern Ireland, to reflect on the idea of ‘north' and the inevitable elusiveness that draws him to it. Sylvia Warren escapes to the Frioul archipelago, just off Marseille, in France. Marg Greenwood goes looking for barnacle geese on Islay. Janet Wainscott traces a walk on Stewart Island, New Zealand, in search of the diminutive kiwi. Watch out for morasses if heading out on Scalpay, warns Marg Greenwood. R M Murray narrates a tale of boyhood adventure amid the bleak beauty of a sodden Hebridean moor. Nature, memory and legend are woven into a vivid image of Barra in this extract from a work in progress by Leonie Charlton.